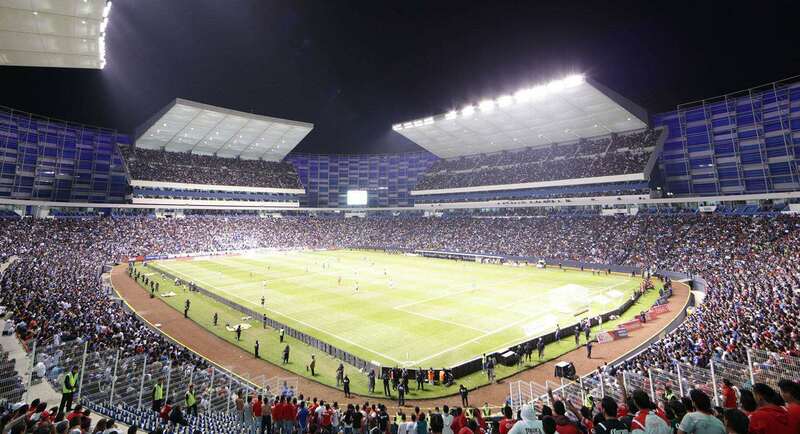 Estadio Cuauhtemoc is the tallest stadium in Mexico after Estadio Jalisco. 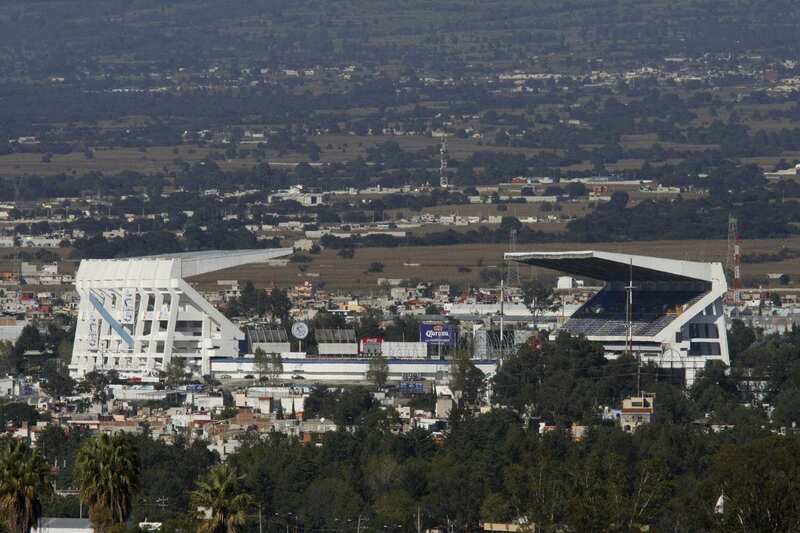 Estadio Cuauhtémoc is a football stadium, located in Puebla, Mexico. 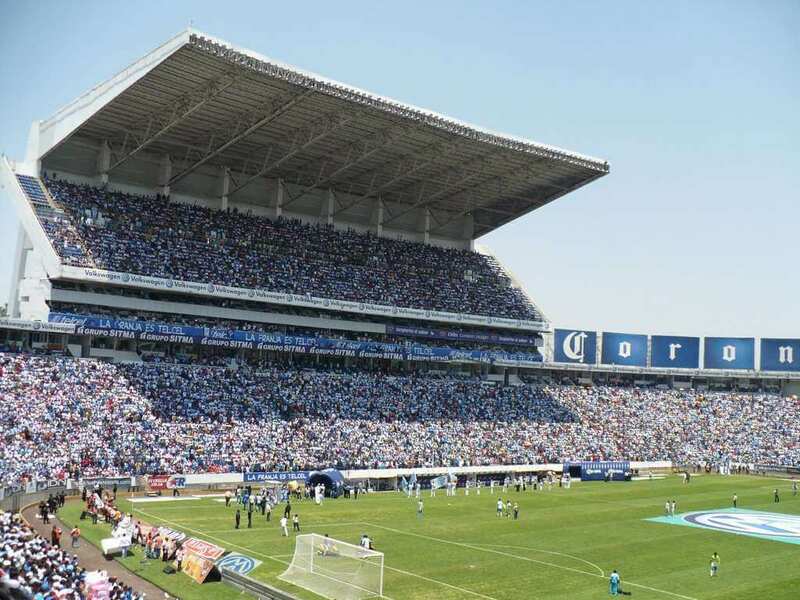 It is the fourth biggest stadium in Mexico (regarding capacity) and is used by Puebla F.C. club as their home ground since its opening in 1968. 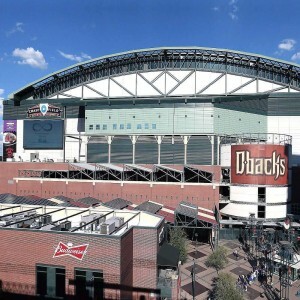 It was named after Mexican Brewery Cuauhtemoc-Moctezuma, that donated the highest amount for the construction of the stadium. 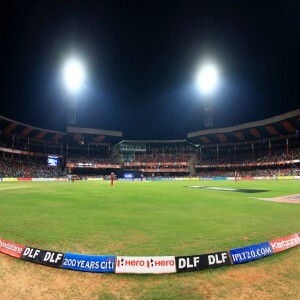 Initially, the stadium had a capacity to accommodate 35,000 people. 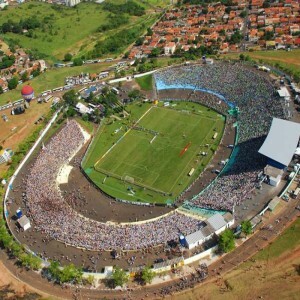 Later, after expansion for the FIFA World Cup of 1986, the capacity was increased to 51,726. 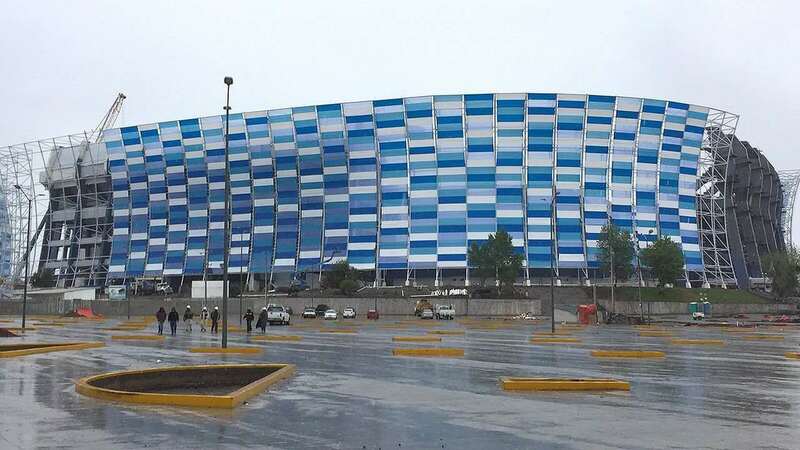 In 2005, the stadium went under major renovation measures and is considered as one of the innovation in textile design and sports architecture in Mexico (as of 2015). Architect Pedro Ramirez Vazquez designed the stadium. He is famous for designing the "El Estadio Azteca" and "Basilica of Our Lady of Guadalupe". 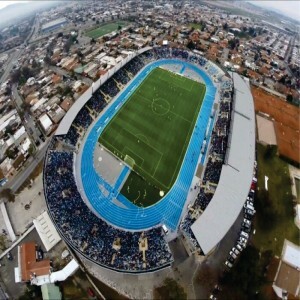 In 2008, it was supposed to host its first Sudamericana tournament, but the match was called off as CONCACAF pulled out all CONMEBOL tournaments. 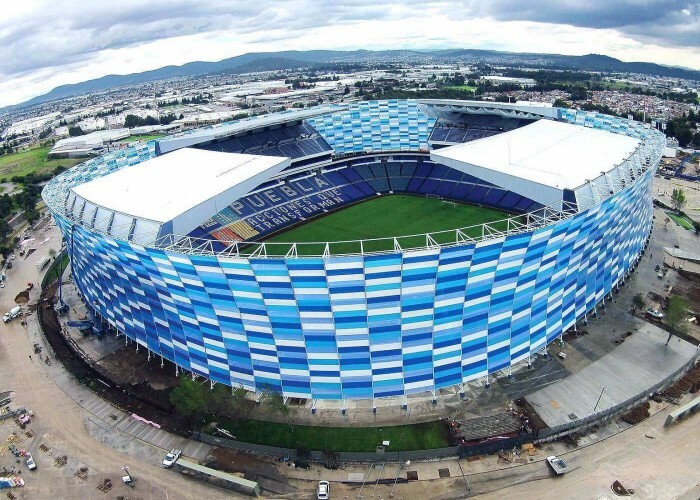 It is the only stadium in Latin America which is totally covered with ETFE (Ethylene tetrafluoroethylene), having high corrosion resistance and gives strength over a wide temperature range. It has hosted two major FIFA (Federation Internationale de Football Association) World Cup Tournaments: one in 1970 and the other in 1986. 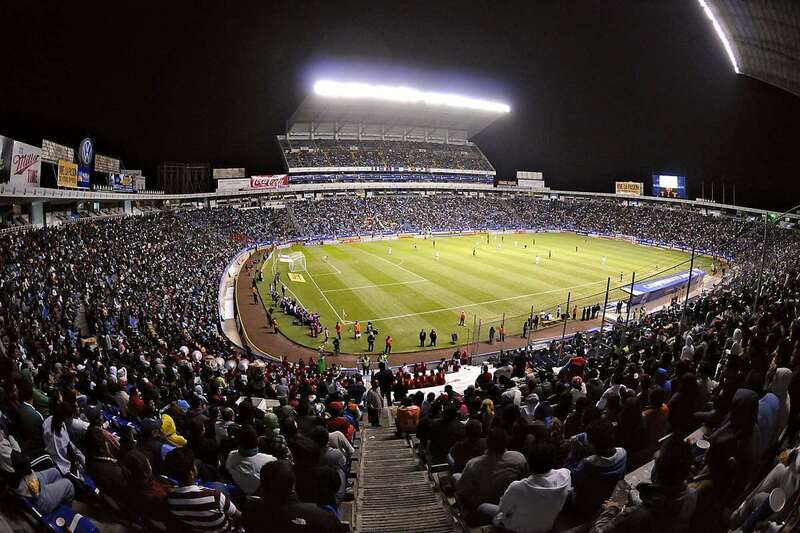 The stadium has also hosted two Mexican Primera División finals: in 1983 and 1990. It has a mural that had been painted by Jesus Corro Ferrer which symbolizes the human race. 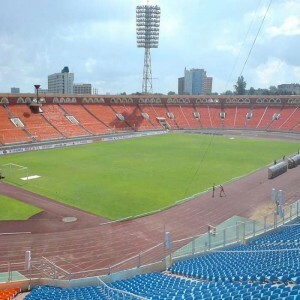 It has also hosted significant club international tournaments such as the CONCACAF Champions League and Copa Interamericana.